We ship with FedEx, UPS, DHL, the United States Postal Service and a variety of freight carriers. Our shipping software shows a comparison of cost and transit times for the small package carriers. 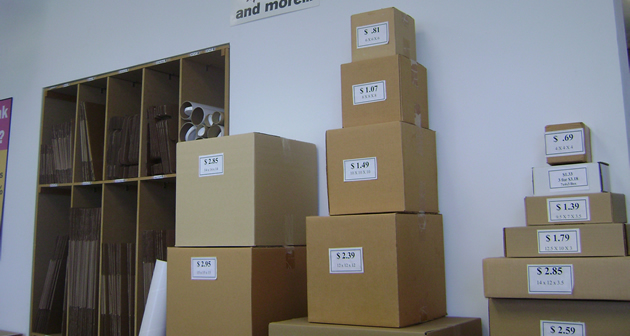 For larger items we ship with one of the freight companies we have access to. 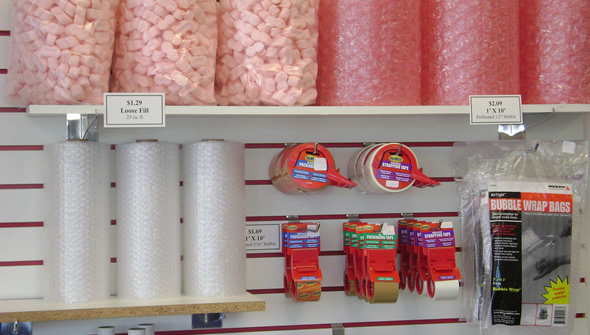 Pack your shipment yourself or bring it in and we can package it for you. 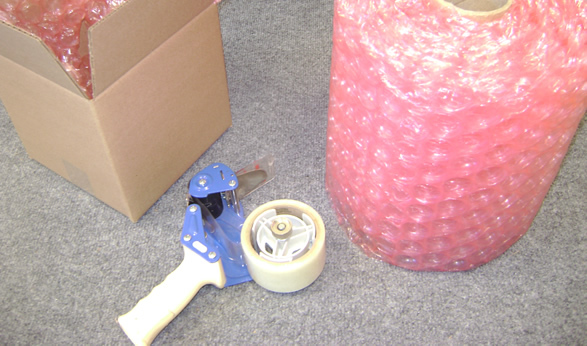 If you pack yourself the packing standards of the carrier should be followed.